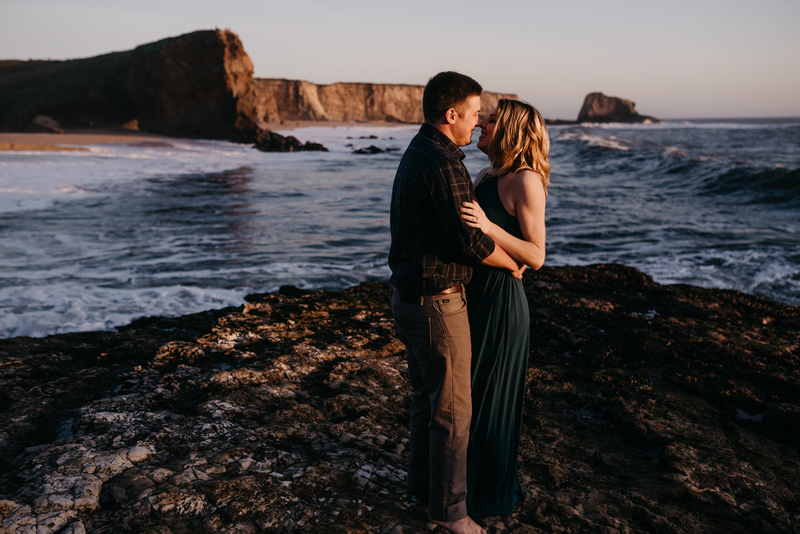 Danyelle + Cameron contacted me to photograph a couple portrait session in celebration of their 6 year anniversary. 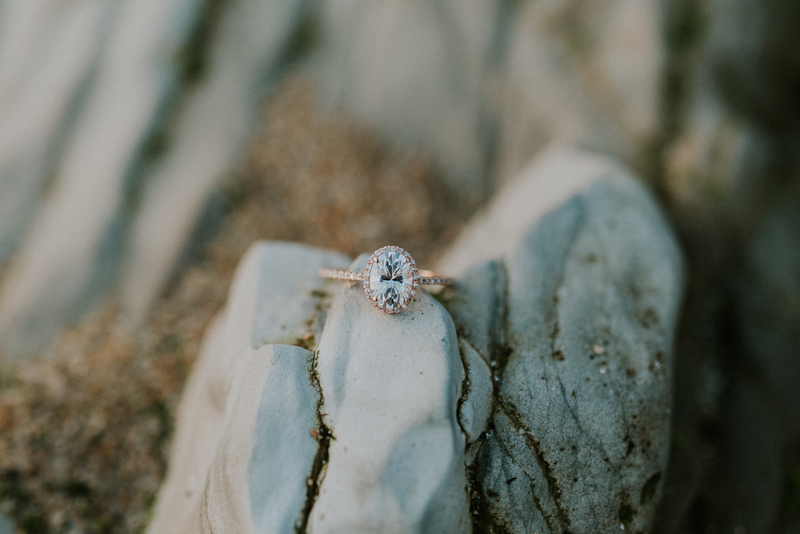 I knew this session was going to be different the moment Cameron pulled me aside and slipped me a Rosados Box with the most beautiful oval cut ring inside. 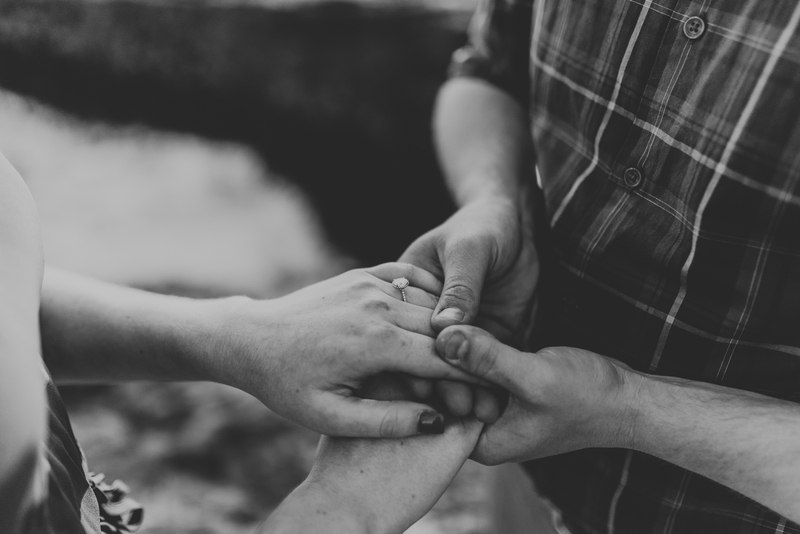 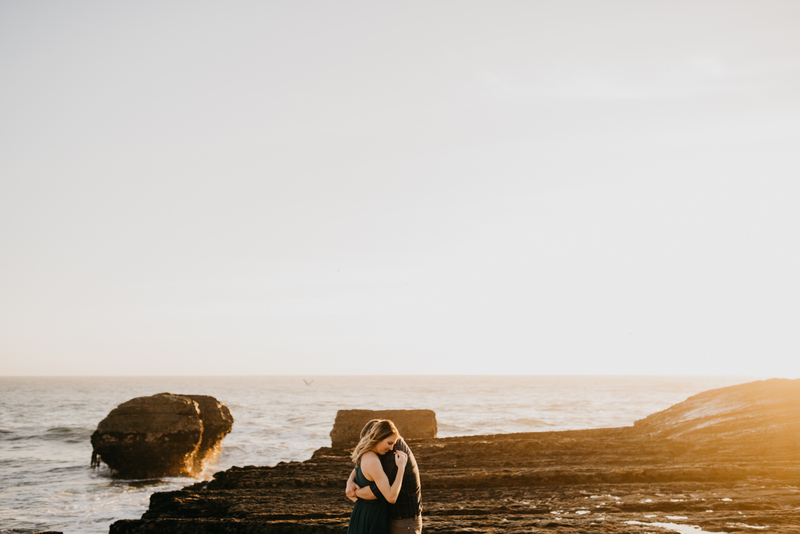 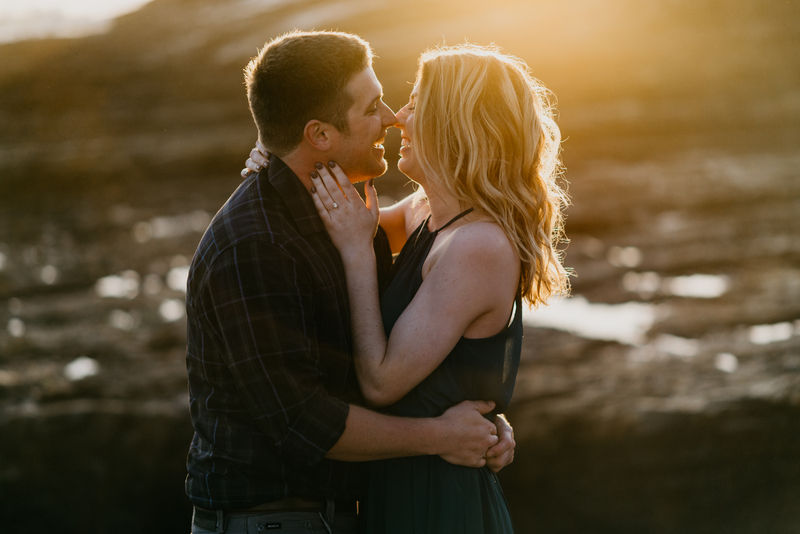 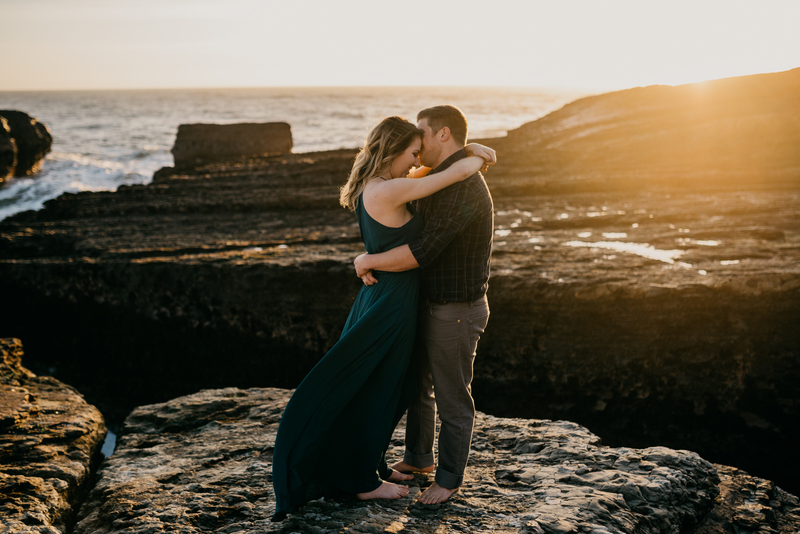 He filled me in on surprising Danyelle with a proposal at sunset, and we hatched a plan. 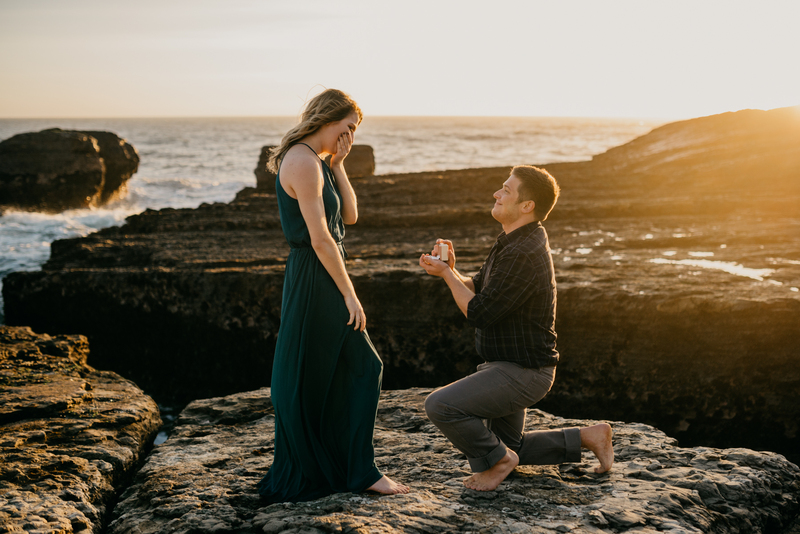 Watching someone say yes to forever with their significant other gives me ALL the feels. 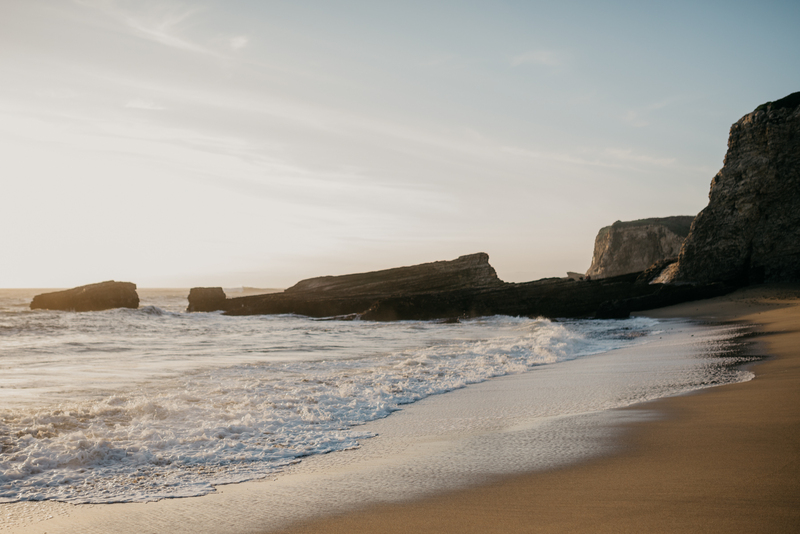 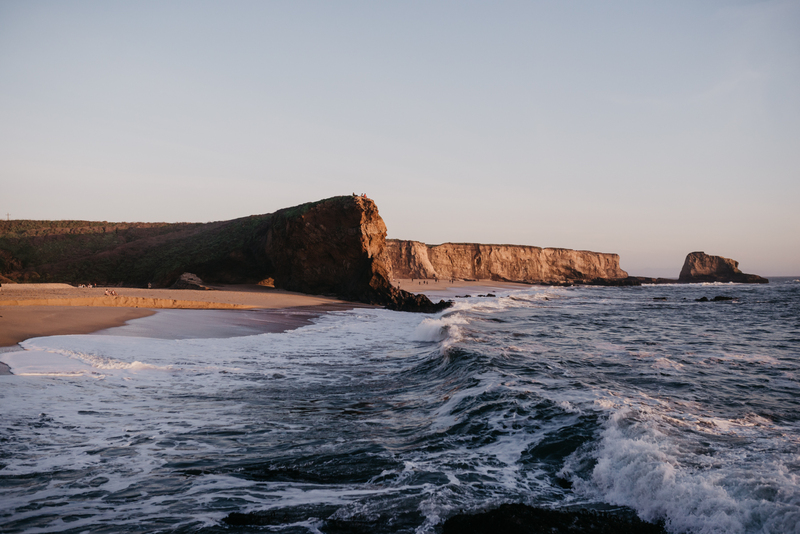 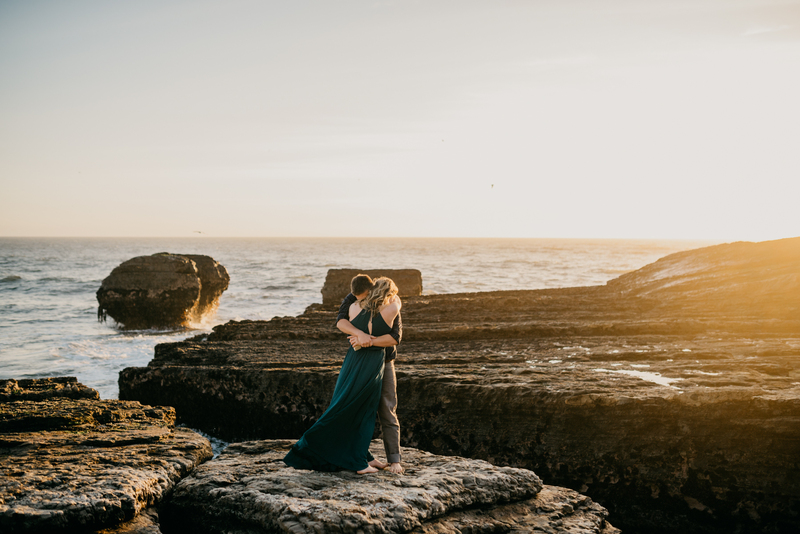 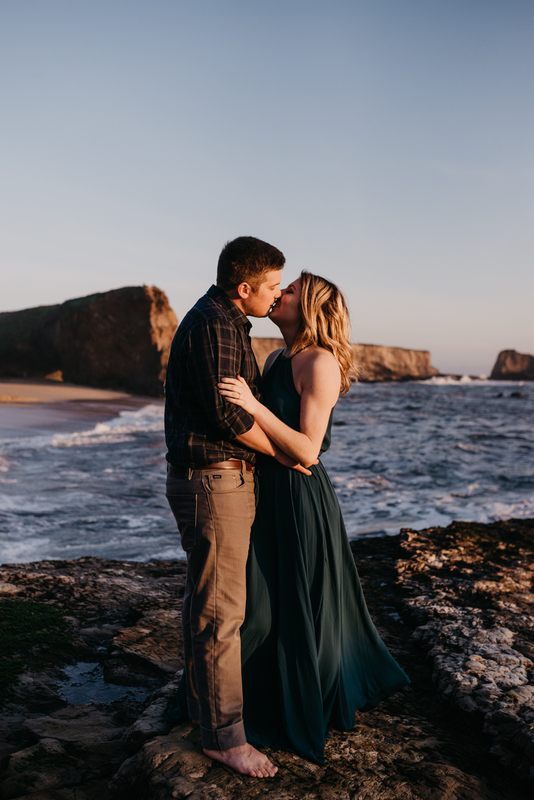 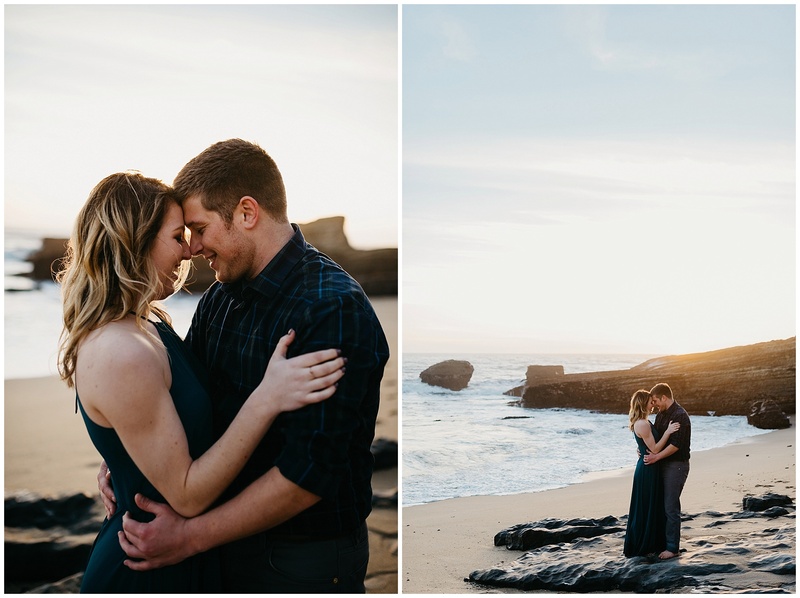 Paired with the beautiful backdrop Panther Beach provided – this session was perfect. 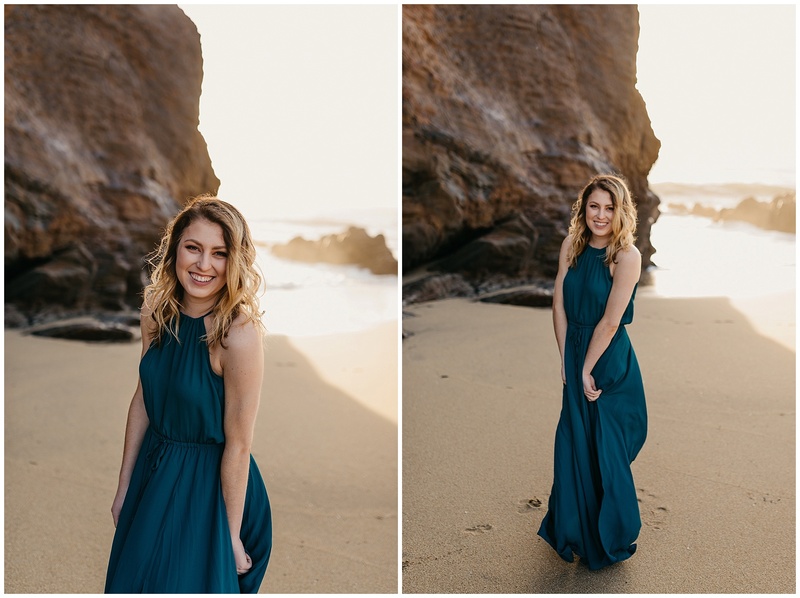 Thank you Danyelle of Danyelle Dee Photography + Cameron for hiring me for such a special moment. 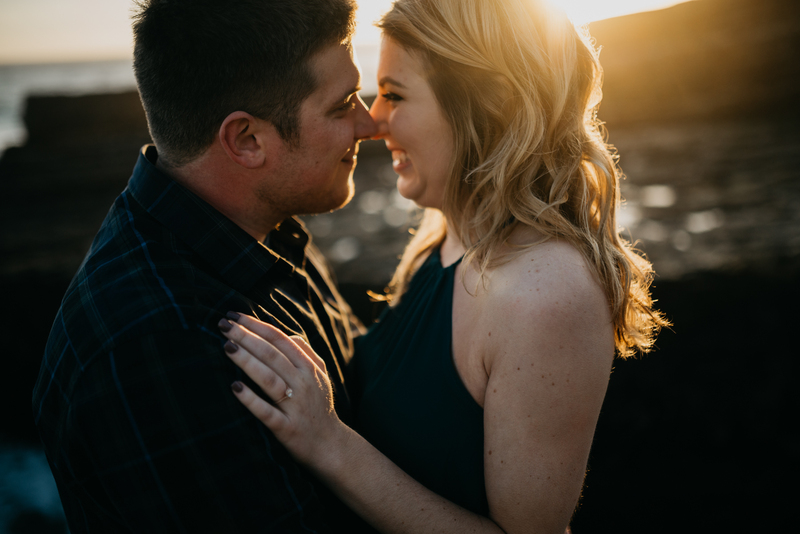 Happy wedding planning you two!